Eddy's Chevrolet Cadillac offers top-notch service for your vehicle in Wichita. We are proud to offer the best maintenance for your car, truck or crossover. Our expert technicians provide lubrication, oil replacement and more for your vehicle. Visit our Wichita Chevrolet service center and get the best deals in town. We have expert mechanics that will easily diagnose any problem and repair your vehicle with high-tech tools and equipment. Drop by our Chevrolet service center in Wichita and schedule your appointment today! The Certified Service experts at Eddy's Chevrolet Cadillac know precisely which parts your Chevrolet car, truck, or SUV needs —rely on them to maintain your vehicle with the same parts used to build it. Hearing a rattle? Had a fender bender? Head down the service lane for any type of auto repair service, major or minor. 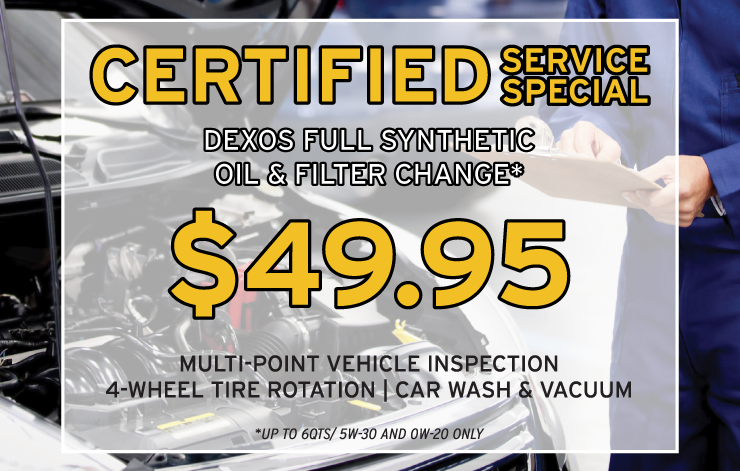 Our GM Certified Service experts are trained to know every inch of your vehicle and can help you keep it running like new. Simply schedule an appointment today. 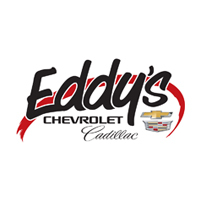 Why Else Should You Service With Eddy’s Chevrolet Cadillac? Open Recalls: Depending on the Recall Can Be Dangerous, Let Eddy’s Chevrolet Cadillac Check Your VIN Number for Open Recalls and Help Keep Families Safe, Call Today! – Tires Are $5.00 Over Cost!